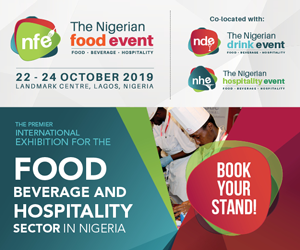 Internationally successful Turkish company HasTavuk is known for the production of hatching eggs, day-old chicks used for rearing both broilers and layers. Some years ago the company decided to start processing broilers themselves. After intensive research and visiting several companies all over the world HasTavuk decided to grant Marel Stork Poultry Processing to design, build and deliver the installation for their poultry processing plant. The greenfield project with an initial capacity of 12,500 bph. 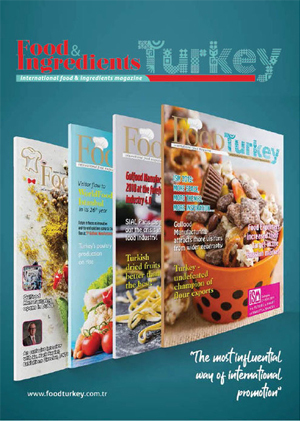 is situated in the North Western part of Turkey, near Bursa, and unique of its kind in the Turkish poultry processing industry. “If we decide to invest in such a large project we only go for the best”, says Mr. Nejat Sezer (Deputy president of board of director). “It became clear that Stork Poultry Processing was the best partner to offer the high quality solution we are looking for. If you see how professionally they approach this project. It gave us confidence for the future and we are now building one strong team. With the design of their processing plant HasTavuk had the opportunity to allocate certain steps of the process to certain areas. ‘Clean’ and ‘dirty’ parts of the process could be strictly separated to optimize product hygiene and quality. The operators enter their working areas from different sides and the rendering plant is situated away from the main building; everything is optimized to benefit process and product in the best possible way. The building has been designed with the help from Marel Stork, based on decades of global experience in realizing greenfield projects. 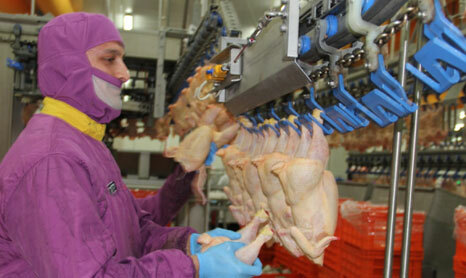 Another premiere on the Turkish poultry processing market is the tenderness management program. This combines electro stimulation (rapid rigor) with maturation chilling. A maturation chill tunnel both chills and tenderizes. It is a two-stage, multi-tier system: in the first stage birds are chilled rapidly to inhibit the growth of bacteria. Moisture is applied to the products surfaces to keep weight loss to a minimum and to help the chill process, which uses very cold air at very high velocities. In a second, longer stage, birds are chilled slowly, using less cold air at lower velocities to speed up protolithic breakdown. Results are: Optimum tenderness and product presentation, inhibited bacteria growth and minimum weight loss.